A quick list of guided reading on-level books for your girls relating to financial literacy or numeracy. By the same author who wrote Alexander, and the Terrible, Horrible, No Good, Very Bad Day. This book is great because it relates to how little kids think - that they get sidetracked by things they want to do - their impulsivity. 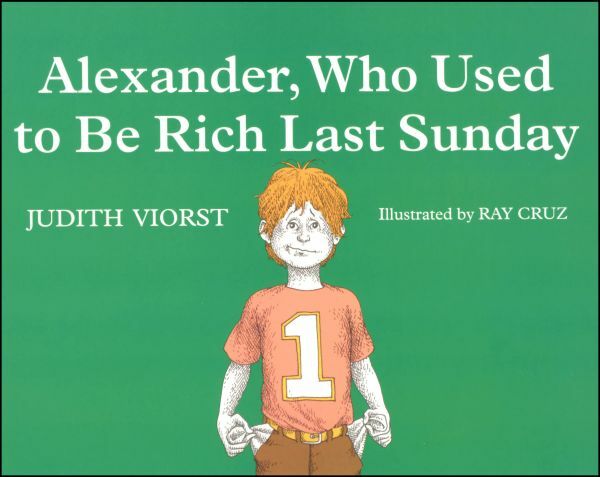 And because of Alexander's sidetracking (kid) nature, he only has bus tokens and no money at the end of the book. Great teaching tool for how to say no to thinks that seem like a good idea, but aren't in the end. This gives a great springboard, since your daughter has the occasional lemonade stand. 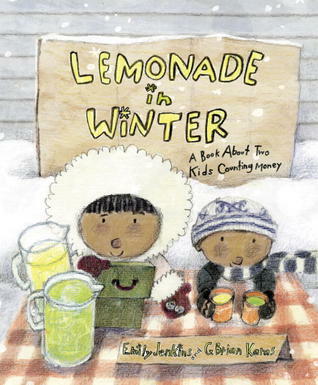 You can talk about lemonade in winter and what she thinks will happen if she tries to sell it then. You can talk about counting money and working with her sister to sell the lemonade. This book has great concepts and is engaging for your kids' ages, especially. 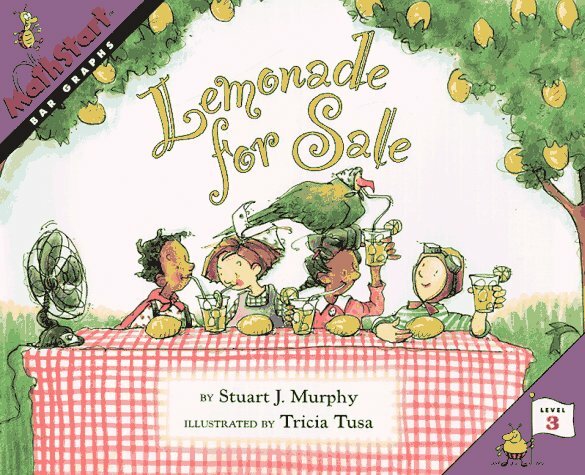 This particular book is Guided Reading Level L.
Another lemonade stand book - good thing your daughters like them! This book integrates more math into the book and is better for your oldest to get into, but would be nice left around for CeCe to get into too. Plus, she'll be reading it on her own in no time. This turns a normal fairytale on its head - the princess rescues the prince. In the face of tragedy (a dragon who smashes and burns everything she owns, on top of kidnapping her betrothed, Ronald), Elizabeth bucks up and sets out to save her beloved...wearing a paper bag. When she finally does rescue Ronald, he is completely ungrateful. Rather than commenting on her bravery and ability to work under pressure, he comments on her looks. They do not live happily ever after. And she's definitely better off! 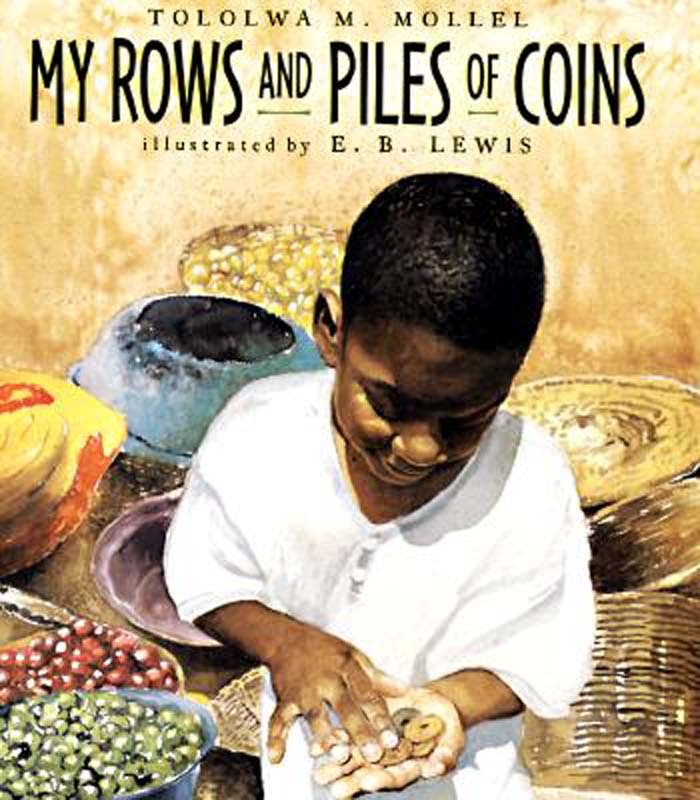 This book is not about money proper but it is about number sense and place. The author followed it up with One and Two. 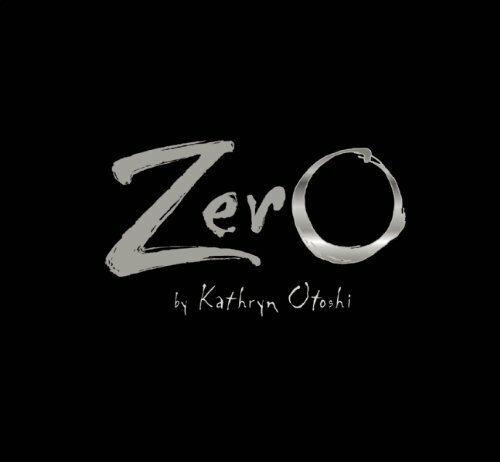 One also works in art with colors and bullying - it's imaginative and mathematical. All of these books have reaffirming messages as well. They are great books to have!